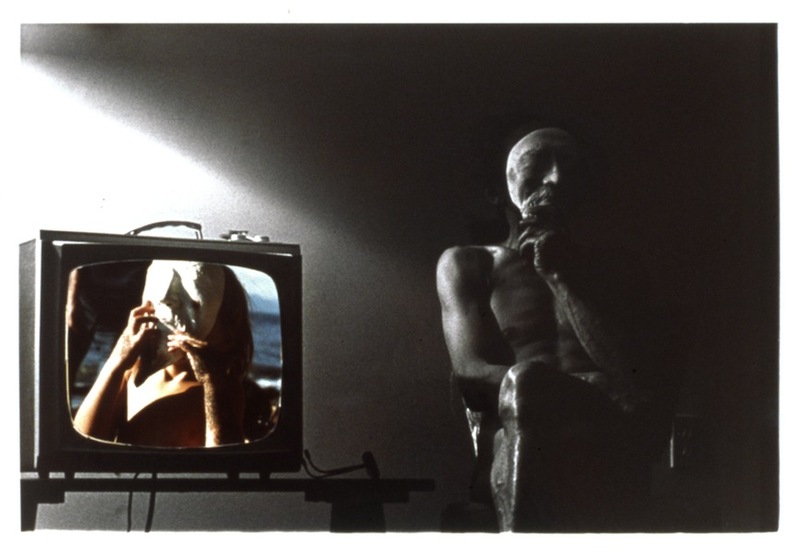 The influential, multi-disciplinary artist Roy Kiyooka worked as a painter, sculptor, teacher, poet, musician, filmmaker, and photographer. When Kiyooka arrived in Vancouver in 1959 he was already one of Canada’s most respected abstract painters. His commitment to modernism at the time inspired a generation of Vancouver painters to reach beyond regionalism. In the 1960s and 1970s, Kiyooka began to write and publish poetry and produce photographic works. The best known of these, StoneDGloves, is both a poetic and photographic project. As Kiyooka began to reject the Greenbergian modernist aesthetic that informed his earlier paintings, he increasingly took up performance, photography, film, and music. He saw the position of the artist as being in opposition to the institutions of art. The shape of Kiyooka’s work, especially his photographs, is only now being recognized.